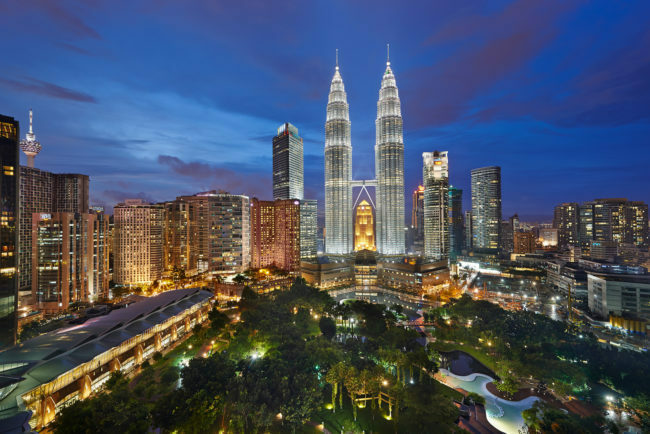 Malaysia is currently welcoming the UIA Associations Round Table Asia Pacific 2018 (UIA 2018) from 26-27 September 2018 at the Kuala Lumpur Convention Centre (KLCC). Organised by the Union of International Associations (UIA), the notable centennial event, is a conference which focuses on development for associations across industries to ensure collective growth. 120 international delegates from 15 countries are enjoying the Malaysian hospitality and interacting with local associations as the event is purely hosted by the Malaysia Convention & Exhibition Bureau (MyCEB).